Let’s face it, when we think of traveling, we think about visiting a different state, province, or country with friends and family. Even though it has become more popular, solo traveling may not come to mind. However, the experience can be very rewarding. You not only must rely on yourself for everything from registering with your embassy to packing your bags but must deal with what is hard for many: being by yourself. In doing this, you can build your confidence and create a stronger relationship with you. Read more to learn what some top adventures are for solo travelers. 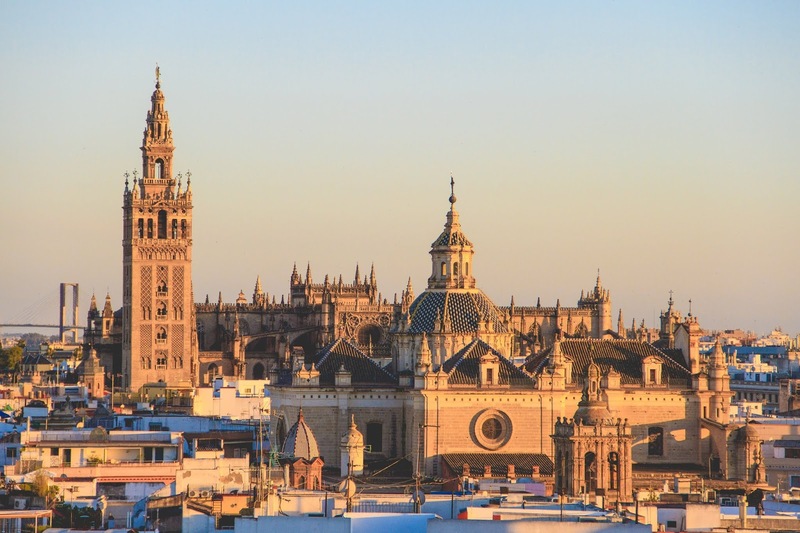 Seville is a beautiful city in the Andalusia region of Spain. It is a quaint town, home to Semana Santos and Feria—arguably two of the largest celebration in the world. Solo traveling in Seville can be a great experience; the Spanish people are friendly and patient, providing you directions if you get lost, not to mention the tapas and flamenco dancing are must-sees. Beware of siestas - the shops and even bars can be closed in the noon time, so you better provide yourself a bottle of water before the peak of the day! New York City is the most populated city in the US. You can grab a fresh bagel at a Jewish deli only to eat dim sum at the Chinese restaurant right next to it. In other words, culture is around every corner. While being in the hustle and bustle of the City That Never Sleeps may seem intimidating, there are several tourists that come to New York City every year—so you are in good company. In fact, according to Business Insider, 60 million plus visited the empire state. Walking down the streets of the city that never sleeps can be the best adventure when you are solo - you can “get lost” multiple times and explore the magical hidden corners of the city. It’s easy to get on the right direction since the street names are Numbers, or the well known worldwide huge Boulevards. Reykjavik is the capital of Iceland and great place to start your solo traveling adventures. You may know it as the country that brought us the Northern Lights and Bjork. Also, Iceland is one of the safest country to travel if you are female solo traveler, which gains extra credits for this destination! It is easy to rent a car (don’t forget to check up the law for the driving licence) and go around the whole island in a week or two! Did you know, according to the Huffington Post, it is one of the most peaceful countries in the world? And, if you can’t speak Icelandic, it can be comforting to know that most Icelandic natives can speak English. There is no rush in the streets and you can be calmed and stress relief since there are not many crowdy parts of the town or the island itself. Baggage transport - not a problem, you can transport it via agency and travel “care less”. When you think about solo traveling, backpacking across Europe may come to mind. But did you know that solo traveling can also include solo relaxing? In which case, why not treat yourself to a trip to Maui, Hawaii? Lay out on the sandy beaches and enjoy fish tacos and shaved ice. What makes Maui stand out from Hawaii is that, although it has become more commercialized over the years, you can still find less populated stretches of beaches—you may need to just look a little harder. Yes, Paris may be regarded as one of the most romantic cities in the world, but that doesn’t mean you can’t solo travel to it, much less enjoy it if you are a party of one. 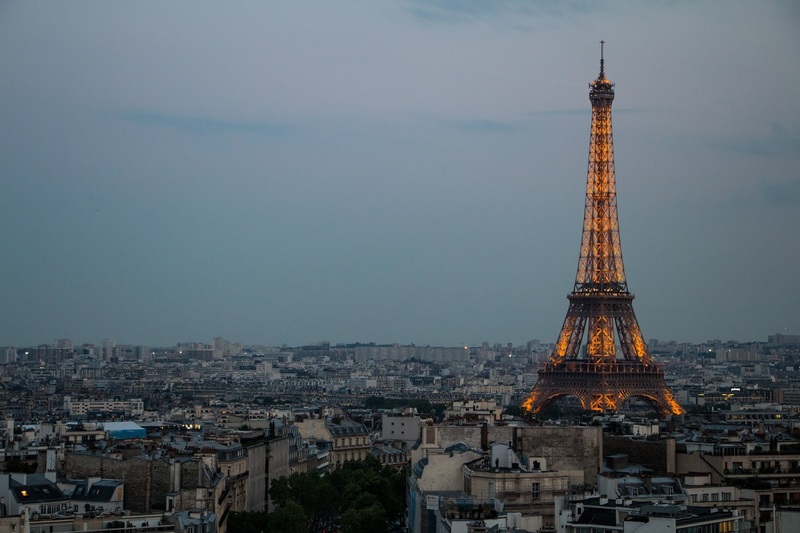 Paris is also an art Mecca; take advantage of this and tour the Eiffel Tower and see the Mona Lisa at the Louvre. Just because you don’t bring a friend, partner, or family member on your adventure doesn’t mean you are missing out. 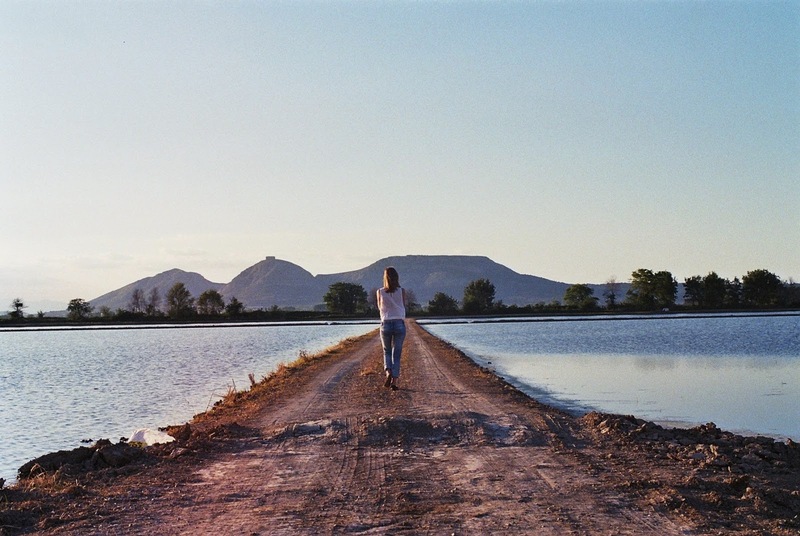 Solo traveling can be one of those experiences you look back on fondly. Also, you never know when you can fall in love, especially while traveling the world full of enthusiasm. Meaning, you should bring at least some of “love equipment” just in case! Those travel loves are eternal, and you always keep them in small part of your heart even if it last just as long as your journey (or if lucky, a lifetime)! As with traveling in general, make sure someone has an itinerary of where you are going, register with your embassy, and be sure to have and store separately a photocopy of your passport and other important documents. I've had so many of my traveler friends to telling me their solo travels have been amazing! So far the furtherest I've been is exploring Manila on my own haha. It's a little scary but I put it on my bucket list this year so pusshhhhh! I'll probably try some local first though like Cebu or Palawan hehe.